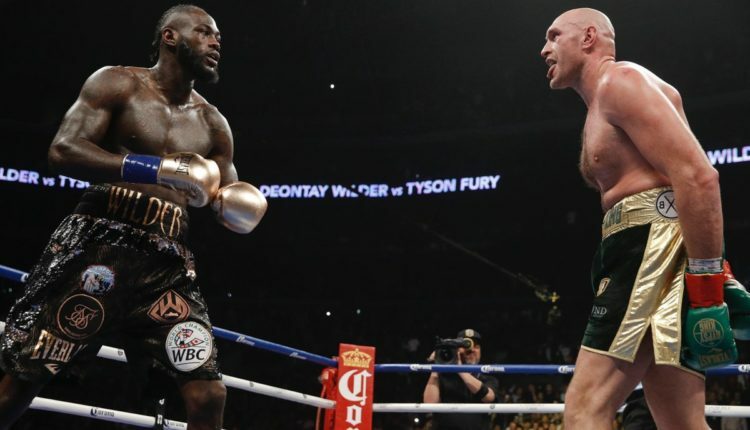 In 2016, Tyson Fury would confront Deontay Wilder inside the ring at Barclays Center and challenge him for the WBC world heavyweight title. Now, the highly anticipated rematch will bring both men back to Brooklyn this Spring. In a story first reported by Boxing Scene, the Brooklyn venue, which has housed numerous Wilder title defenses in the past, has beaten out Las Vegas’ MGM Grand Garden Arena, for a Showtime Pay-Per-View set for April 27th or May 18th. 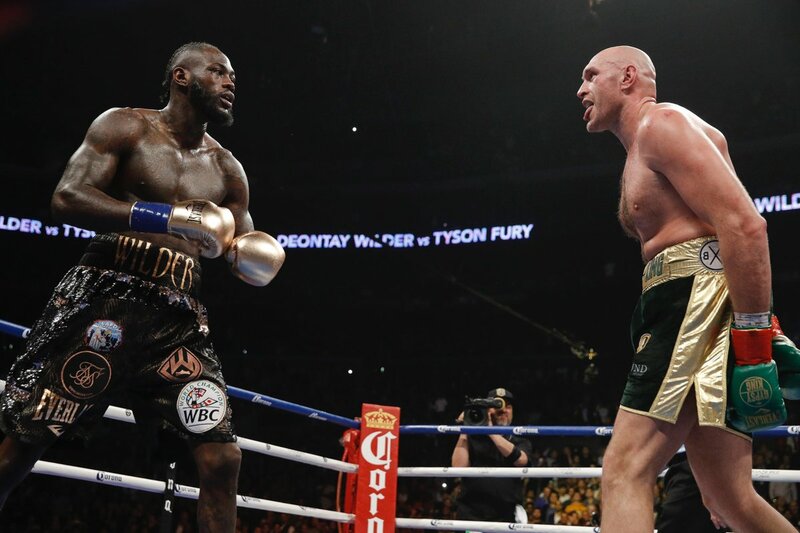 Wilder and Fury battle for the WBC title after the two would go to a draw back in December at Staples Center, in a fight Fury looked to be winning, until two late knockdowns (one almost finishing the “Gypsy King”) turned the tide for Wilder. The May date seems likely, as the April 27th date would come a full week after Terence Crawford and Amir Khan’s welterweight title fight at Madison Square Garden for ESPN Pay-Per-View. This would be Wilder’s fourth time headlining Barclays Center, in his last outing on Atlantic Avenue, he defeated Luis Ortiz in a hard hitting heavyweight war on March 3rd of 2018.